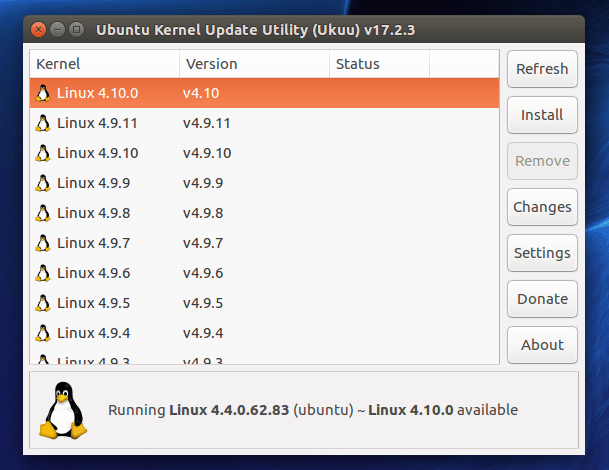 Do you need to update your Ubuntu kernel? This guide will show you how to install Ukuu and use it to update your kernel to the latest version. Ukuu (Ubuntu Kernel Upgrade Utility) gives users a simple way to upgrade their Ubuntu kernel. It offers an easy to navigate interface that allows users to upgrade kernels with ease. Ukuu displays the latest kernels available for testing. These kernels can be downloaded and installed with a single click. **Warning! ** – These kernels are not supported and are not appropriate for production use. They should only be used for testing and debugging purposes. To install Ukuu you will need to open the terminal. You can do this with the hotkeys Ctrl + Alt + T or via the Unity Dash menu. Type the following command to add the PPA to your list. When prompted enter your password to authorize the installation. To launch Ukuu, Open the Dash menu and search for “Ukuu”. 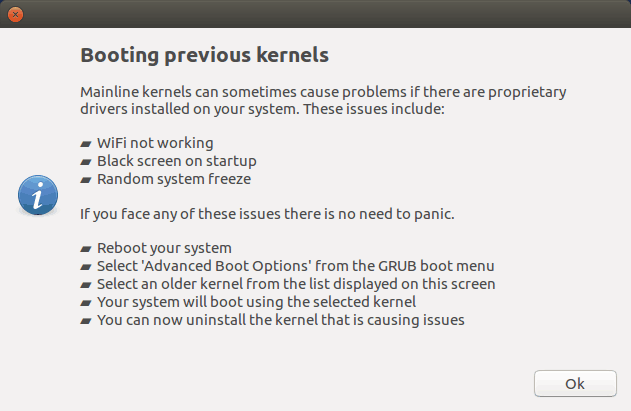 Select the kernel you would like to update to and click install. To finish installation you will need to restart your PC. Take not of the instructions shown after install in case you need to roll back to a pervious version. To remove Ukuu, you will first need to open a terminal. You can do this with the hotkeys Ctrl + Alt + T or via the Unity Dash menu. With the terminal open, type the following command to remove the application. Tidy up your package list by removing the unwanted PPA.